Gem-A's on-site courses are ideal for students who want to live and study in London. Our headquarters are next to the historic Hatton Garden quarter, making it easy for our students to explore the traditional heart of London’s gem and jewellery trade. Our students come from all backgrounds and have different levels of ability; from members of the trade wanting to improve their skills, to those who are just beginning their careers in gemmology. Wherever you are from, you are sure to meet and learn with like-minded, enthusiastic gemmologists. Students who study on-site are able to see and test a wide variety of gem materials under the guidance of our experienced tutors who have real trade experience, as well as benefiting from regular practical lab classes. We offer two methods of on-site study: daytime classes and evening classes. Perfect for those who want to work towards achieving their Diplomas as quickly as possible. 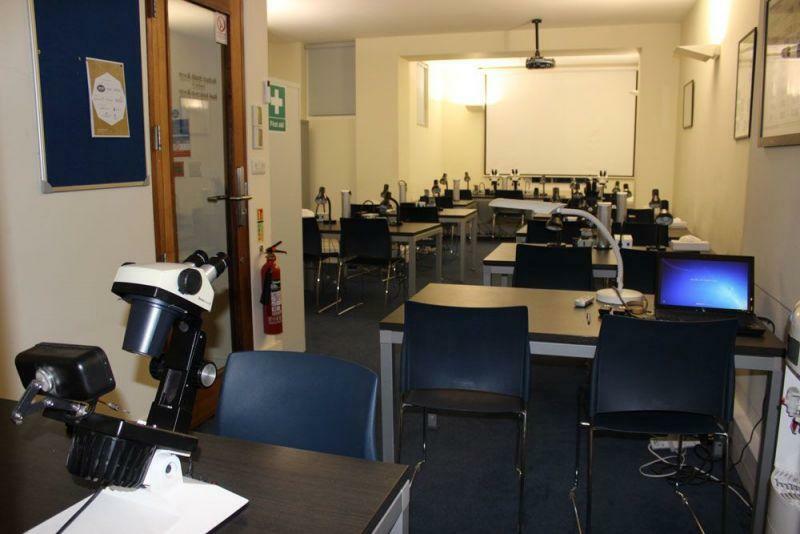 At Gemmology Foundation and Diamond Diploma level these consist of classes one day a week, whilst at Gemmology Diploma level these consist of classes three days a week. Perfect for those who need to fit their study around home or work commitments; allowing you to study whilst pursuing your career. 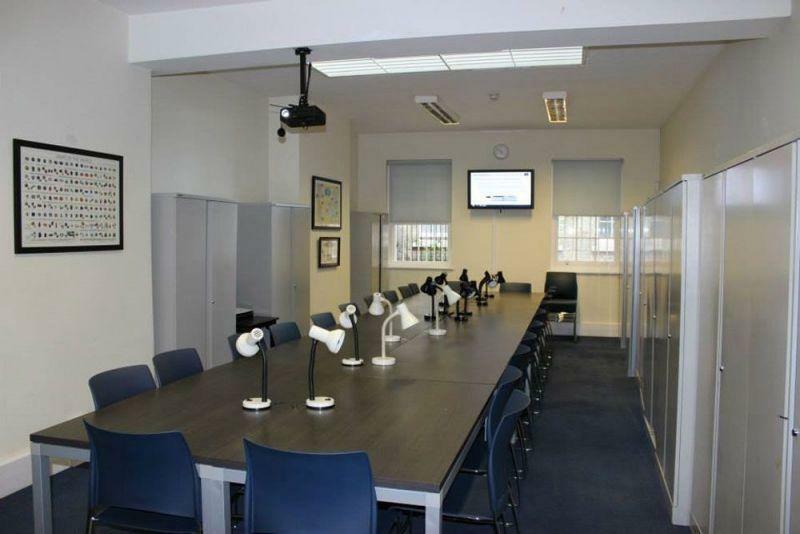 At Gemmology Foundation, Gemmology Diploma and Diamond Diploma level these consist of two evening classes a week. We offer regular Gem Central and Career Service sessions, held in the evenings, featuring talks from people in the trade on a variety of topics. 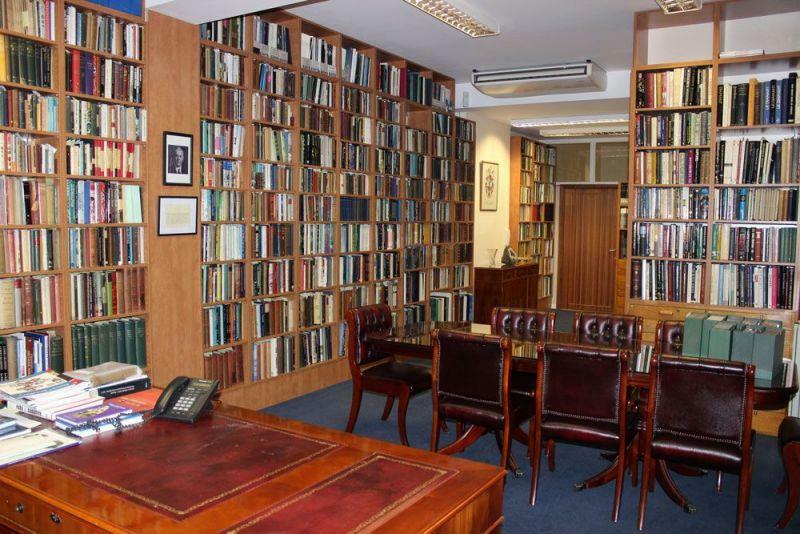 Our headquarters are a short walk from Chancery Lane underground station (Central line) and Farringdon underground (Circle, District and Hammersmith & City Lines and Thameslink services). When you’re not studying with us there’s lots to see and do; from the countless museums containing hidden gems (British Museum, Science Museum and the Natural History Museum) to the Barbican centre, as well as monumental landmarks, such as St. Paul’s Cathedral, the London Eye and Buckingham Palace — not to mention countless restaurants, bars, and cafes. 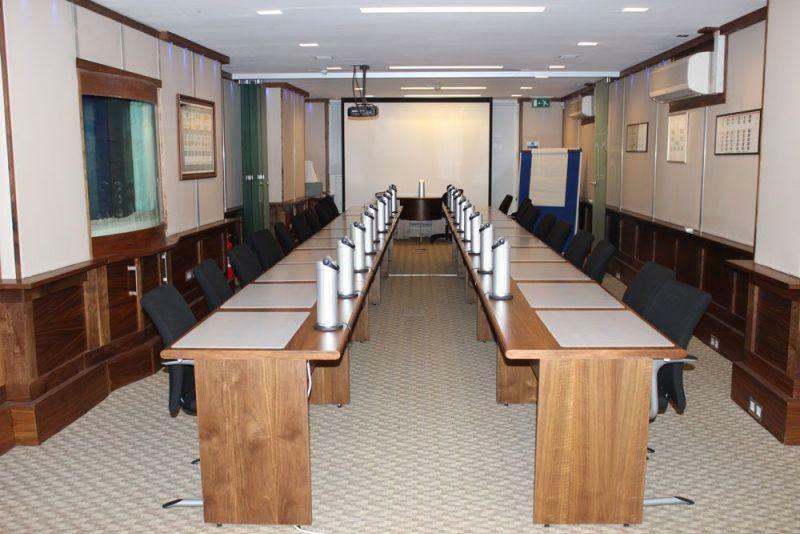 We are just a short tube ride away from Regent Street and Oxford Street, within walking distance of Holborn, the Barbican Centre and the Museum of London and a short walk from from London’s vibrant Southbank; the home of London art and culture. Any non-UK residents wishing to study any of our on-site courses must have a UK short-term study visa or proof of UK residency. For further information, contact the Visas and Immigration Department. If you require a visa in order to study at Gem-A London, please allow adequate time for your visa to be processed. Gem-A will not be able to complete your student registration without a valid visa. We ask students to ensure they have all required documentation with Gem-A no less than one month prior to the commencement of the course. For further clarification please contact education@gem-a.com. On-site students must attend at least 80% of our classes to pass this course.